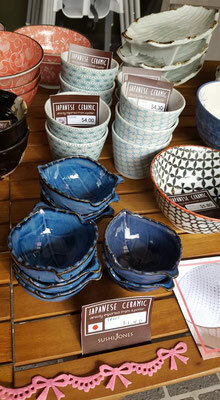 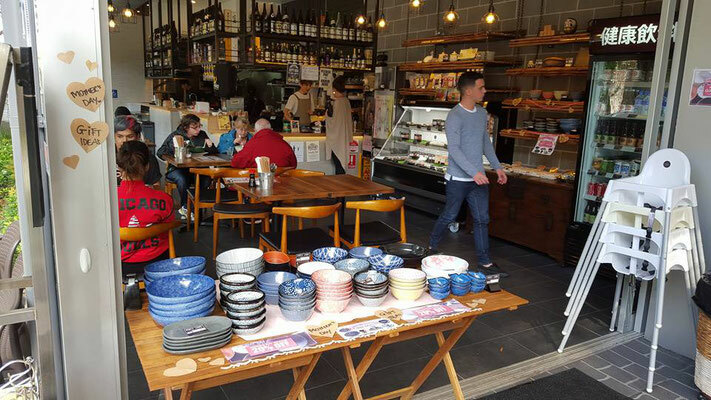 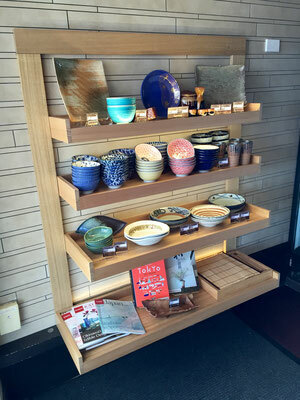 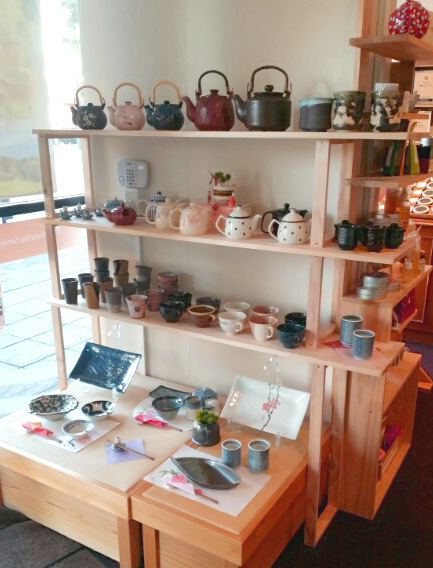 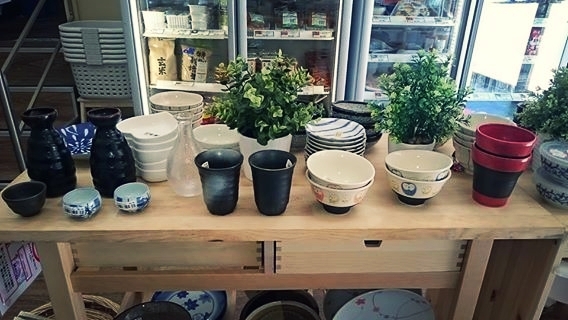 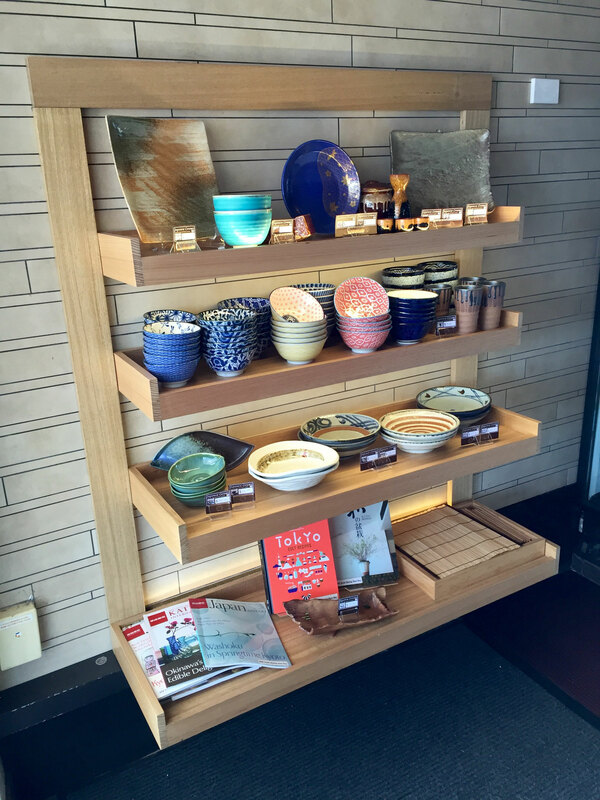 Interested in selling Tokyo Bazaar’s ceramics at your restaurant, café or retail shop? Do you have a dead space which is looking empty and looking at an opportunity to change up the groove of your shop? 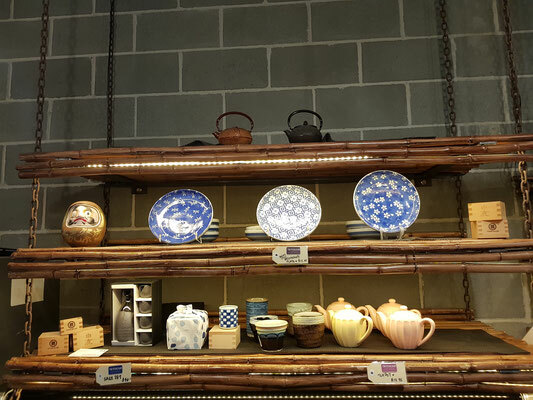 Tokyo Bazaar will be at your assistance! 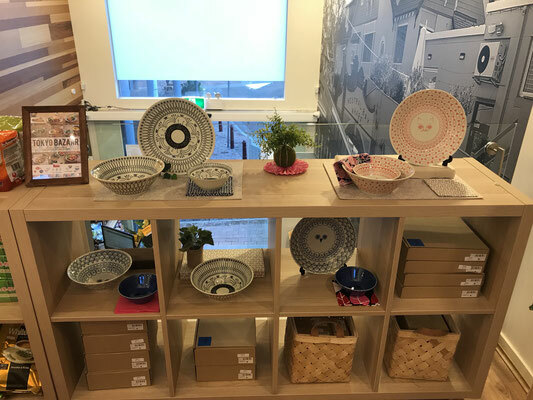 We offer consignment sales to boost shops image, expand your customer target market and assist in displays according to your shops style. 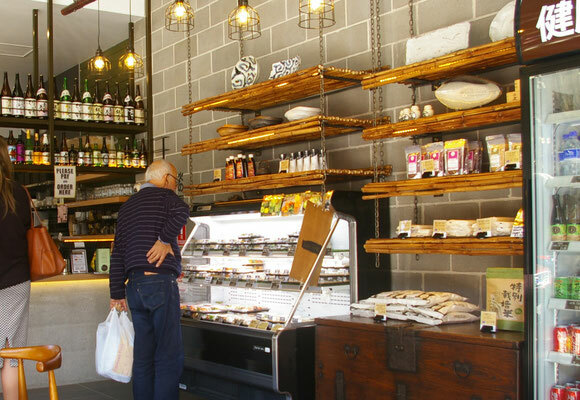 Contact us for help!